Provide a safe and encouraging outlet for all Bondurant Middle School students to enhance the educational program. Provide for the understanding and appreciation of competitive sports. 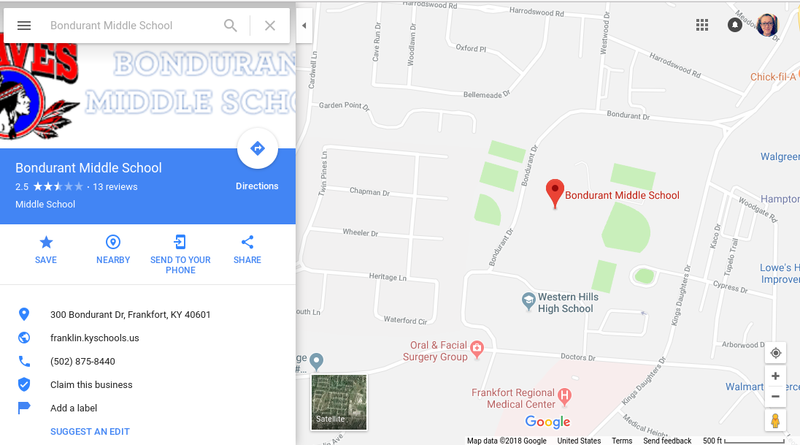 Provide a physical outlet for Bondurant Middle School students.